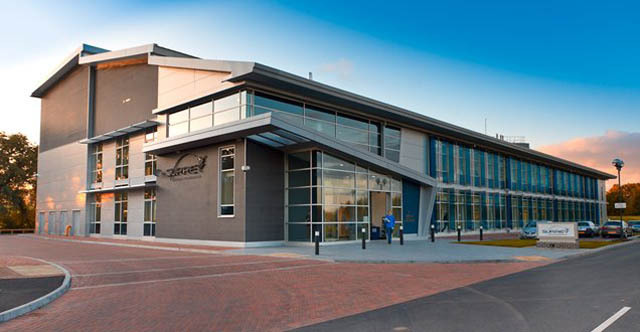 As part of the AMSAT-UK International Space Colloquium there will be tours of the satellite facilities at the Surrey Satellite Technology Limited (SSTL) Kepler building on Friday, July 29. Update July 28 – The tours are now full to capacity. SSTL can only accept a limited number of visitors. We are very sorry if you have been disappointed! As previously noted, any one wishing to go needed to contact us by 5pm 28 July. Those who are registered for the tour have been notified of the details by email.